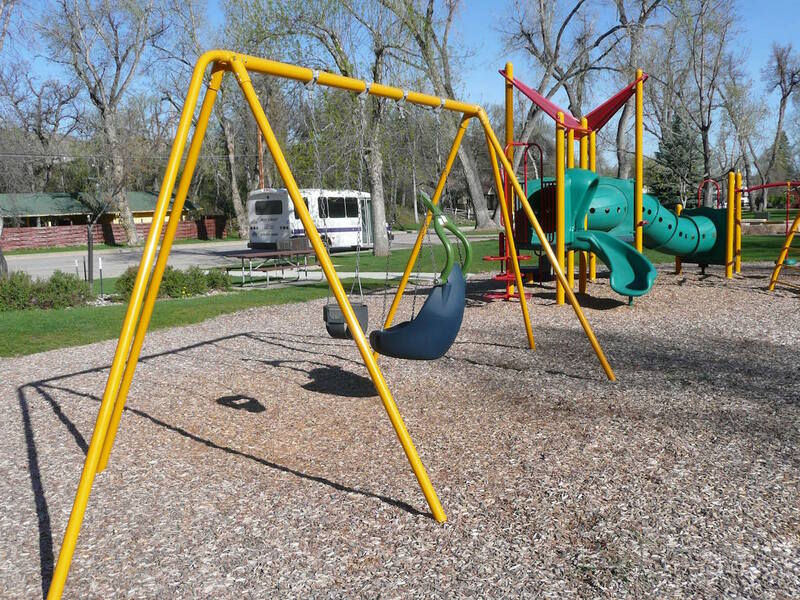 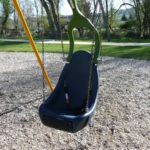 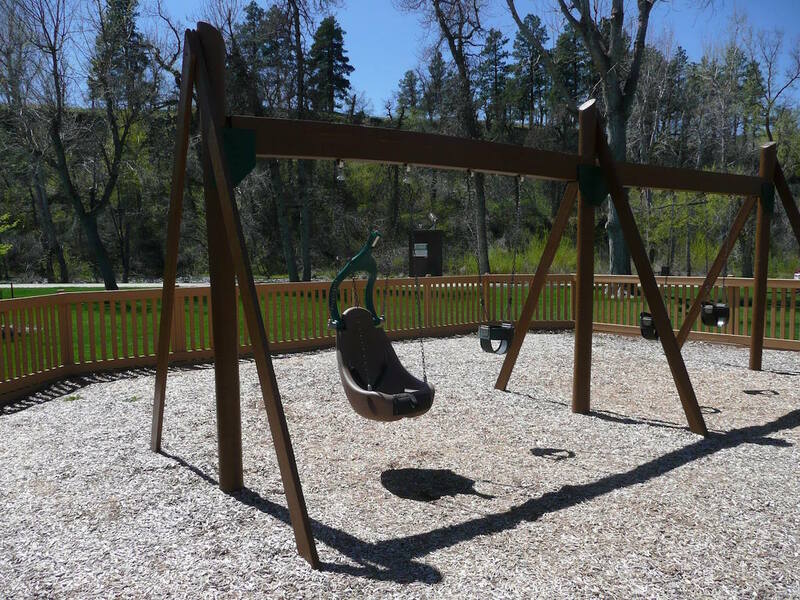 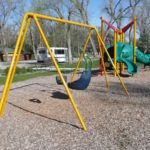 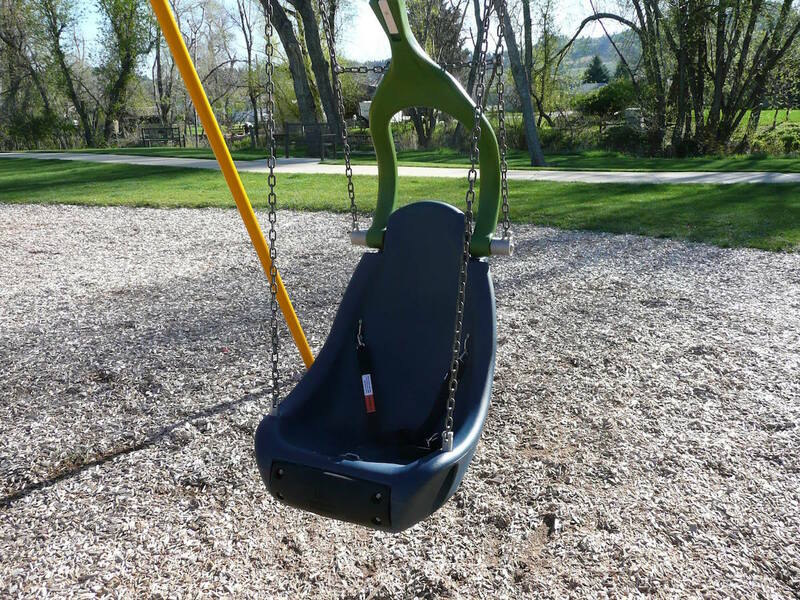 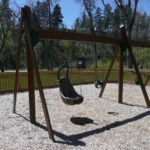 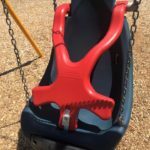 On May 3, 2016 The City of Spearfish Parks, Rec and Forestry Department installed two Swing Seats in local Parks that were supplied by the Kenadi Jean Weis Foundation. 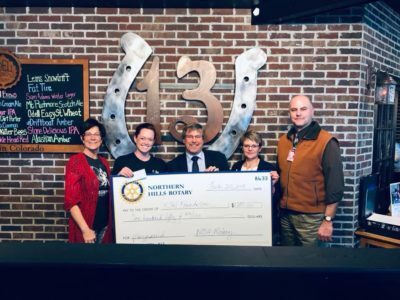 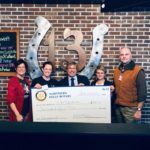 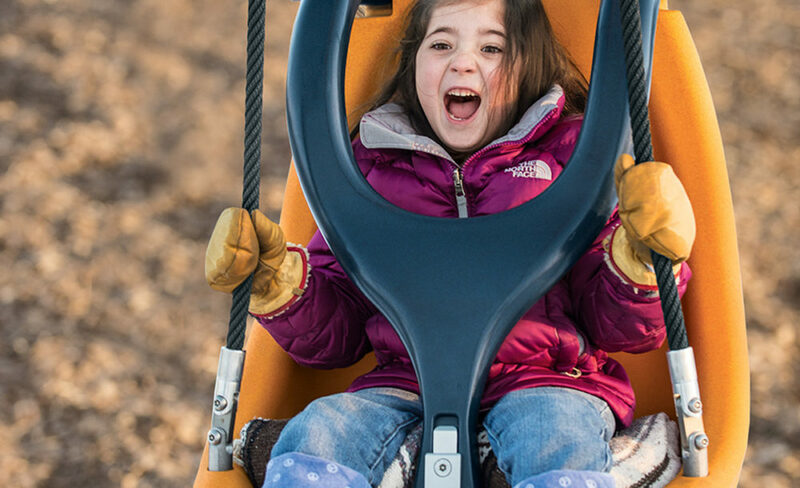 Both of the Playground Molded Bucket Swing Seats will provide greater stability for kids with limited upper-body strength and were acquired through grants which the Kenadi Jean Weis Foundation applied for and were awarded. 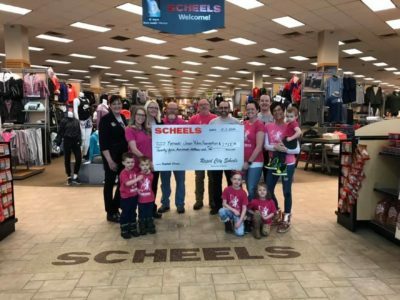 We are extremely beholden to the Spearfish Area Community Foundation and Spearfish Parks & Recreation for their support in helping to create a more inclusive community! 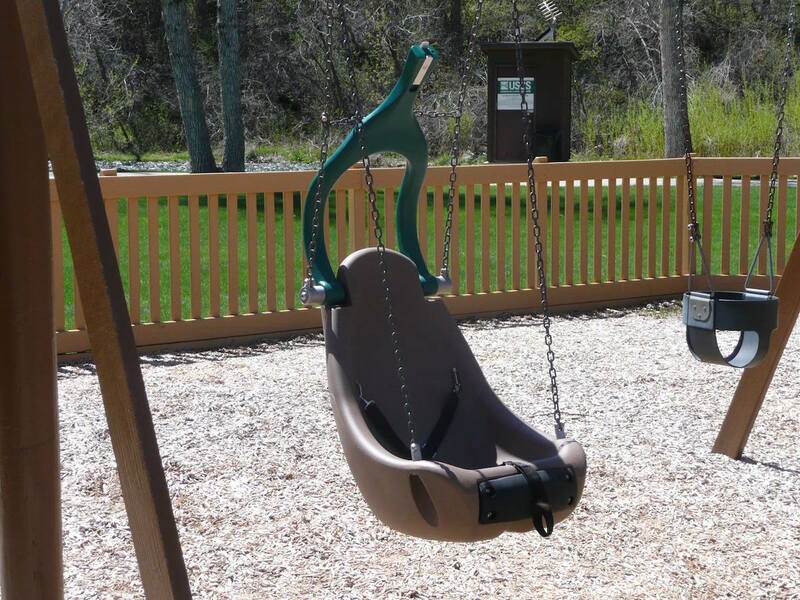 Our Landscape Architect & Designer Foundation Volunteer recommended a Denim and Leaf color for the Brady Park Swing Seat and Acorn and Green color for the City Park to blend in with the surrounding scheme. 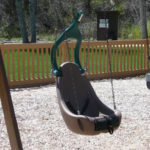 The Swing Seats were ordered from Landscape Structures, a company whose mission is to enhance children’s lives by fostering and creating inspiring play experiences while honoring the environment. 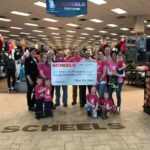 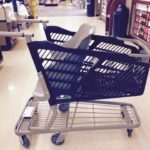 Our foundation continues to raise awareness and advocate for the uniquely-abled population in our community and beyond. 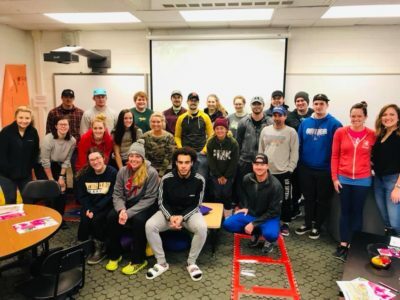 Kenadi taught us that the purpose of life is to contribute in some way to making things better for others and we continue to do just that in her honor. 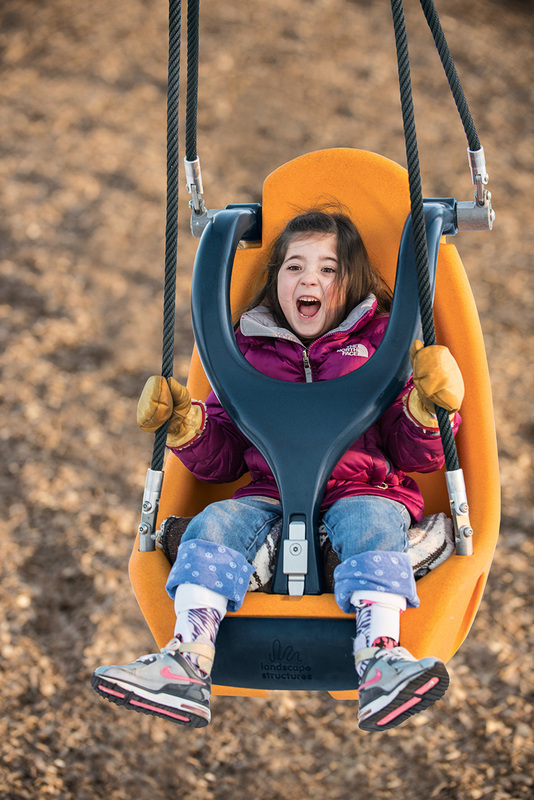 Happiness is… laughing while swinging!